Hexham Gathering returns between Thursday 25th and Sunday 28th May, and they’ve got a unique and diverse line-up of acts and young people set to play traditional music, song and dance across the Tyne Valley! The festival, a partnership between Folkworks/ Sage Gateshead and Hexham’s Queen’s Hall Arts, is taking place in venues across the area and will feature a Magnetic North East Village Hall Tour led by award-winning Northumbrian pipes and fiddle player Kathryn Tickell. As ever though, young players will be at the forefront of the festival performances within Hexham, with Queen’s Hall filled with music throughout the weekend. The venue will be hosting concerts but also workshops for those interested in singing or having a go at an instrument. 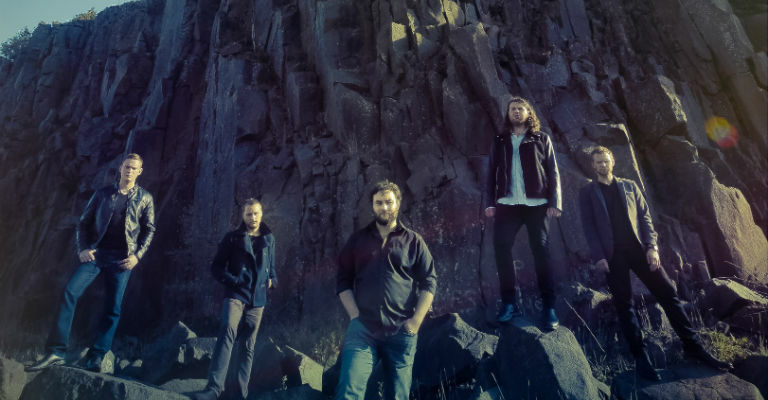 They’ll also play host to The Big Gig which this year is headlined by young Scottish powerhouses RURA, a winner at 2015’s Scots Trad Music Awards and named by Songlines as one of the most exciting bands in the Scottish folk scene. Queen’s Hall’s resident youth folk group 4th Generation will also be taking to the stage (how could they not?) with Scottish fiddle player Eryn Rae and the Sage Gateshead’s regional youth folk ensemble Folkestra also taking to the stage. Kathryn Tickell will also be back to perform with Superfolkus, and for the first time ever Hexham Abbey’s Great Hall will be the setting for the Gathering Ceilidh. Hexham Gathering 2017 takes place between Thursday 25th-Sunday 28th May and all tickets can be booked through the Queen’s Hall Arts Centre Box Office. For more information, visit the Queen’s Hall website.